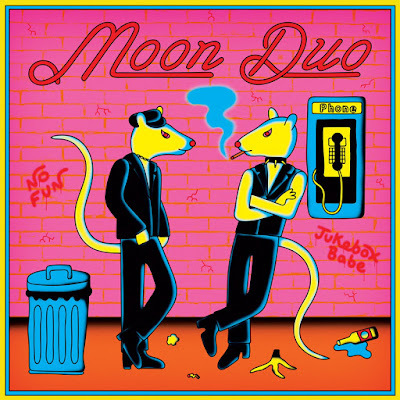 Here's Moon Duo doing a really motorik, krautrock version of Alan Vega's "Jukebox Babe." It bumps and kills. Listen below and get the 7" here from Sacred Bones.